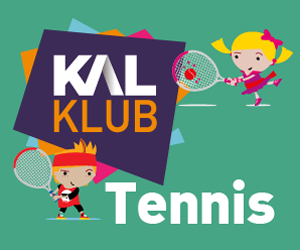 Get your kids off to the right start with a KAL KLUB Membership. Return visitors get £5 off Splash Park or Dare 2 Air Terms and Conditions. New Dare 2 Air sessions! Yeah! 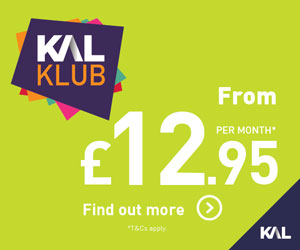 Days Out is a brand of Kirklees Active Leisure (KAL).